CRIOS ageing vat is indispensable for all the large ice cream producers. 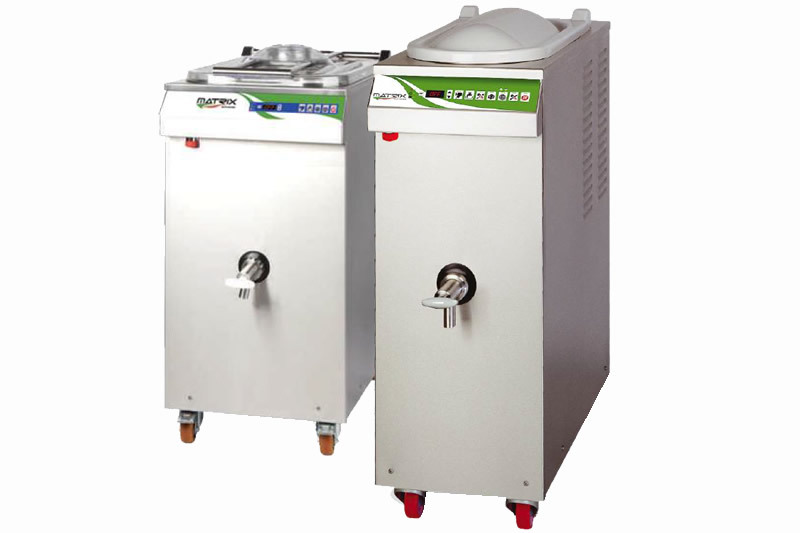 It keeps the refrigerated ice cream mixture at the set temperature and enables the storing of prepared mixture. Ageing is an important factor in ice cream’s quality. The prepared and refrigerated ice cream mixture shortens the production and freezing time.